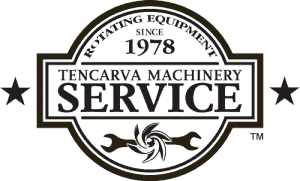 Tencarva Machinery Company’s Submersible Pump Repair Shop is unique in the pump distribution industry. 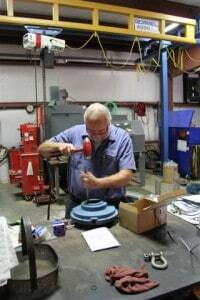 The repair team is able to work on just about every make and model of pump, and has been successful even when parts have been hard to find. 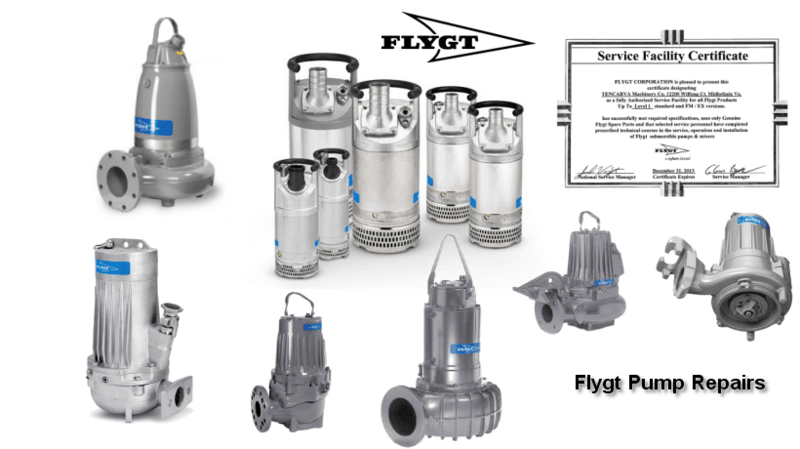 They have repaired these pump brands: Flygt, KSB, Gorman Rupp, Goulds, G&L, Barnes, Wilo EMU, Townley, Polaris, Dragflow, Myers, Hydromatic, Yeomans, Wemco, Nagle, BJM, Fairbanks Morse, Weil, ABS and Stancor, among others. Our pump repair center is the only shop repairing a high number of submersible pumps from a variety of manufacturers. 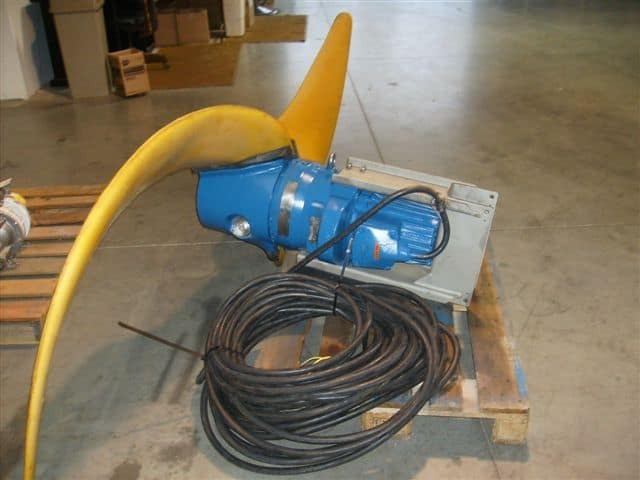 Pumps are repaired to manufacturer standards using OEM parts. They have the ability to test run pumps and motors from 115 volts to 460 volts, and up to about 88 horsepower. The repair center has electrical test equipment to diagnose winding failures and potential problems. They also have have various pullers for impellers. The submersible repair shop can test up to 350 HP motors and the large submersible shop is 1,850 Square foot and has a 7.5 ton and 3 ton crane with 26’ under hook. The existing shop is 6,000 square foot which provides support for other aspects of the repair, as well as a storage area. A 4,900-pound capacity forklift and a two-ton overhead crane helps get the work completed. Field inspections, start-ups, and preventive maintenance on units as large as 12,000 pounds are performed as long as the customer has the lifting capabilities. The shop also repairs other equipment that is not submersible, both municipal and industrial. They provide field service and have laser alignment capabilities. The completed rebuild of the Flygt 4430 banana blade mixer is ready for installation. 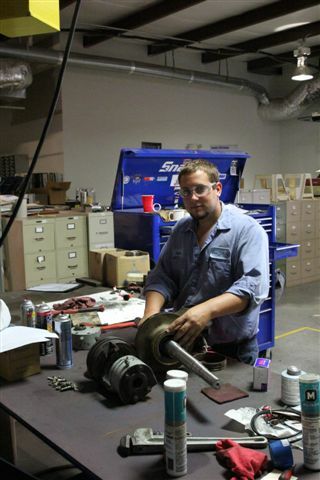 Tencarva Machinery Company is an authorized Flygt Repair Center, and both team members are KSB certified technicians. Turnaround time varies from pump to pump depending on the parts lead time and the amount of damage that has to be addressed. On average, it takes four to six weeks for rewinding the stator and a complete overhaul.